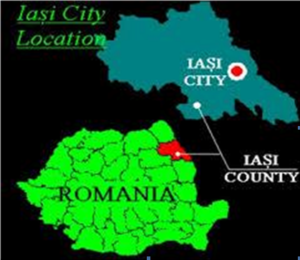 Iași also referred to as Jassy or Iassy is the second-largest city in Romania, after the national capital Bucharest, and the seat of Iași County. 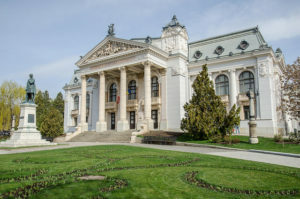 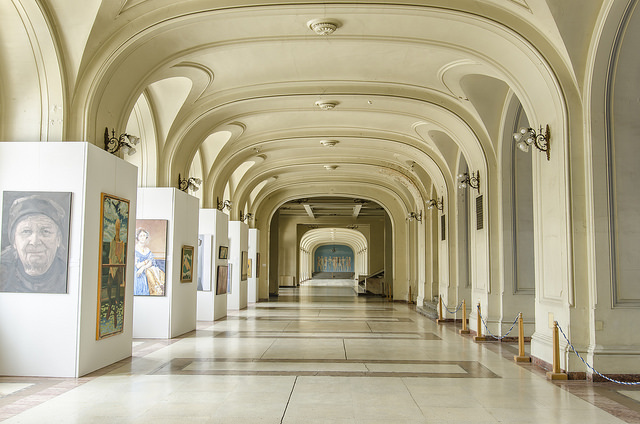 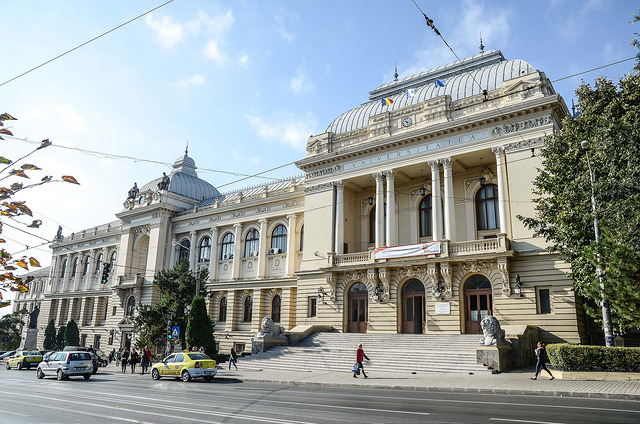 Located in the historical region of Moldavia, Iași has traditionally been one of the leading centres of Romanian social, cultural, academic and artistic life. 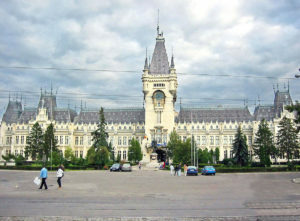 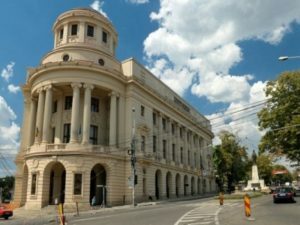 The city was the capital of the Principality of Moldavia from 1564 to 1859, then of the United Principalities from 1859 to 1862, and the capital of Romania from 1916 to 1918. 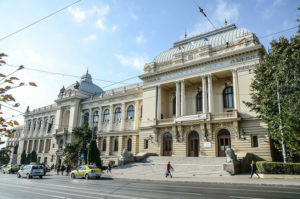 Known as The Cultural Capital of Romania, Iași is a symbol in Romanian history. 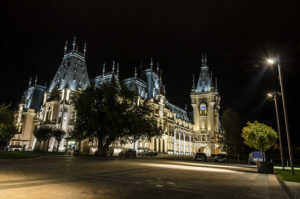 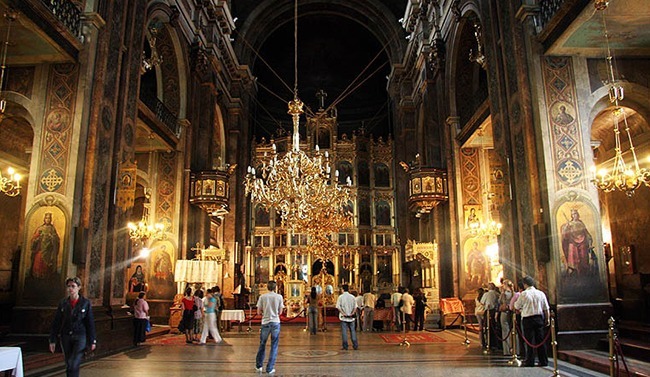 7 things to do once you arrive to Iași ! 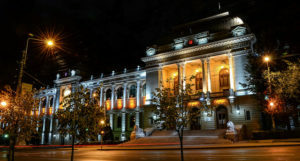 Dance traditional dances or simply party in our great pubs!